Kairo doesn’t have a main menu per se, but pausing the game will give you the necessary information you need to get on your way in this weird and wonderful world. Kairo intrigued me purely from the screenshots on Steam alone. I was in America and needed some games (preferably indie titles) to play on my Mac to continue my one game review a week New Years resolution. Needless to say, I was absolutely blown away by Kairo and as Thomas Was Alone proved a while back, graphics have nothing to do with how deep and involving a game can be. Kairo starts as it means to go on: it gives you no context of anything and gives you the world itself to explore; for you to find your place and reason for why you’re there. You start on an island with a throne to your back, with nothing but white all around you. Walk forward a bit and you can see a glimpse of another island in the distance. You explore, hoping that this next island will give some meaning as to why you’re there, for a bit of perspective or narrative, or to hint at what your purpose is, but you venture on to realise it doesn’t. Instead of answering any questions you may have, this new island makes you ask more questions, constantly luring you deeper and deeper into a rabbit hole, furthering your anxiety and excitement. 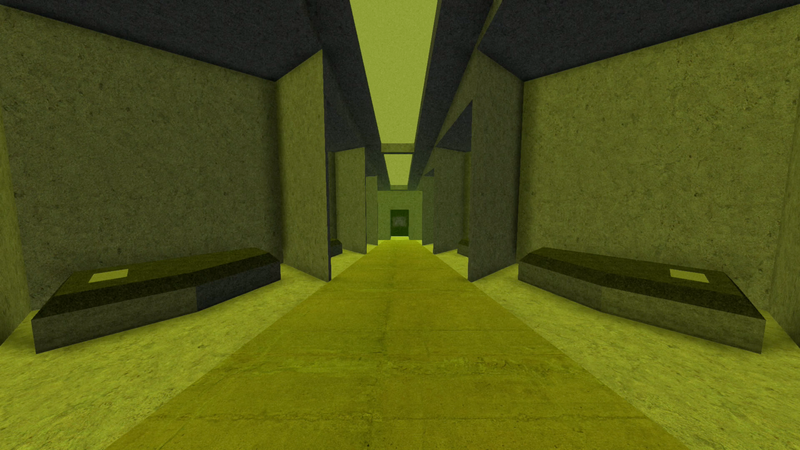 Some, if not all scenes in Kairo can come across as very creepy. This room is one such example. The music certainly doesn’t help in making your experience comforting. 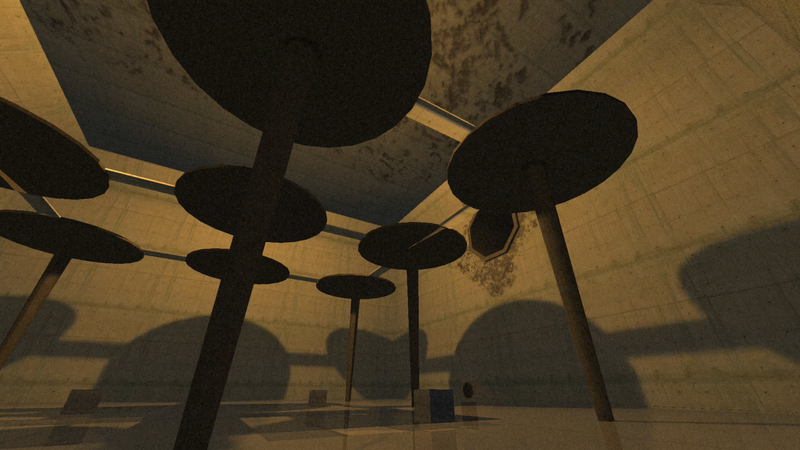 The world of Kairo is an unnerving place, something which the music constantly reinforces. It pushes you into stronger immersion with each second of play; you’re not quite sure you want to progress, but you feel compelled to since it’s the only way to discover the answers you desire. The game is split up into 3 different worlds, each with their own hub that’ll take you to each room with a problem to solve. This all ties into a bigger narrative, ensuring everything you’re doing is tied together and keeps you going to solve the game’s mysteries. 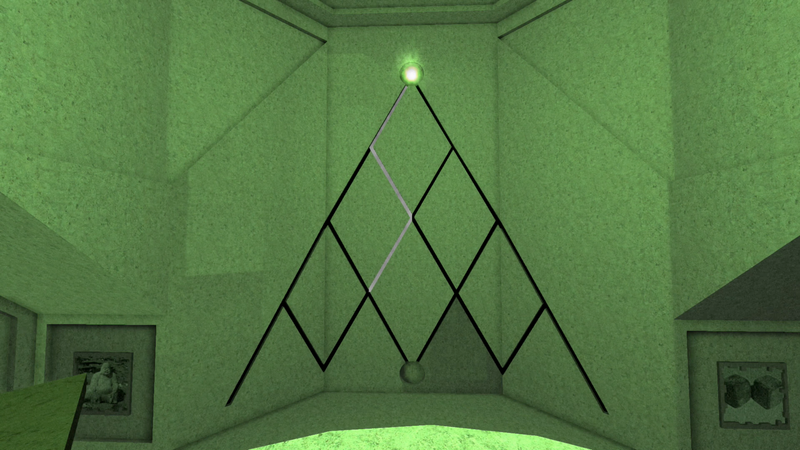 Puzzles are abstract, giving no hints or clues as to what needs to be done to solve them. It’s through trial and error that puzzles are solved and results are seen for your effort. It’s hard to speak about the story of Kairo without spoiling anything. The only thing I can say for certain is that Kairo plays with you, ensuring you make assumptions as to where the plot is going, just to give you new clues that ruin your predictions. It’s a game where you kind of make your own story, and hence your own experience. It may sound counter-intuitive, but the game is fairly re-playable (within reason that is). Collectibles are hidden all throughout the world, ensuring that you keep on coming back to sleuth every nook and cranny this game contains. The game even accommodates this through a teleport system that you unlock through completion which will take you to key locations throughout the world; it’s a great way to still keep you in awe whilst also being convenient for the player. Although, once everything is found and the game gives you its secret ending, I don’t believe a person would find much value in playing through again. The world leaves an imprint on you, but one that can’t be repeated. 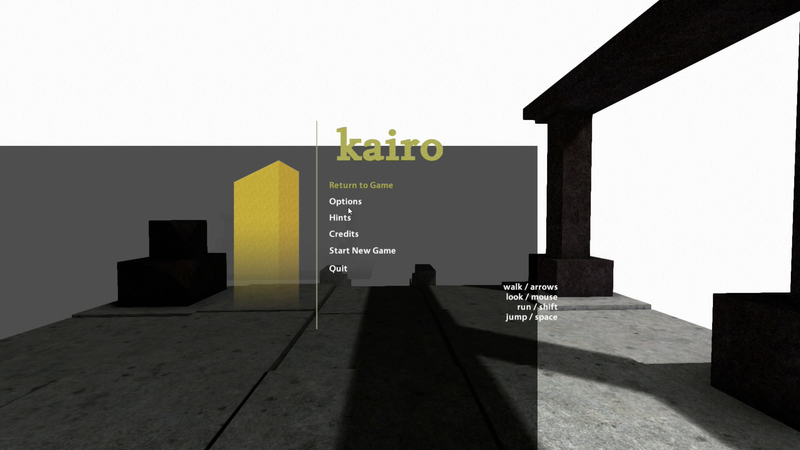 In playing Kairo you’ll be taken on a journey, an emotional one that constantly keeps you on the edge of your seat, waiting for something to warrant the fear you feel playing through Kairo’s world. This experience isn’t going to be for everyone; some may find it boring or pointless, many may even say it’s not very pretty, but for those that do like all the little quirks that make Kairo unique, they will be far from disappointed.